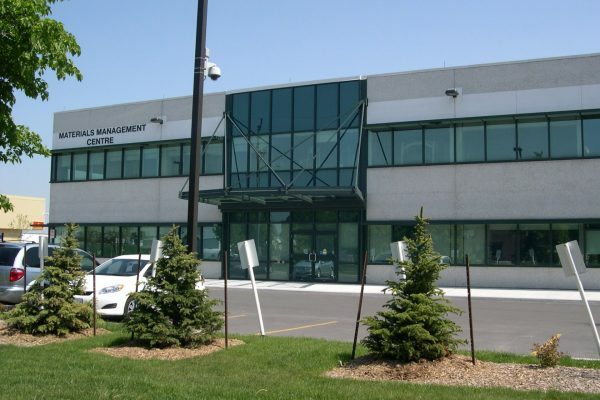 Regional Municipality of Peel | Earn Project | Reinders + Rieder Ltd. 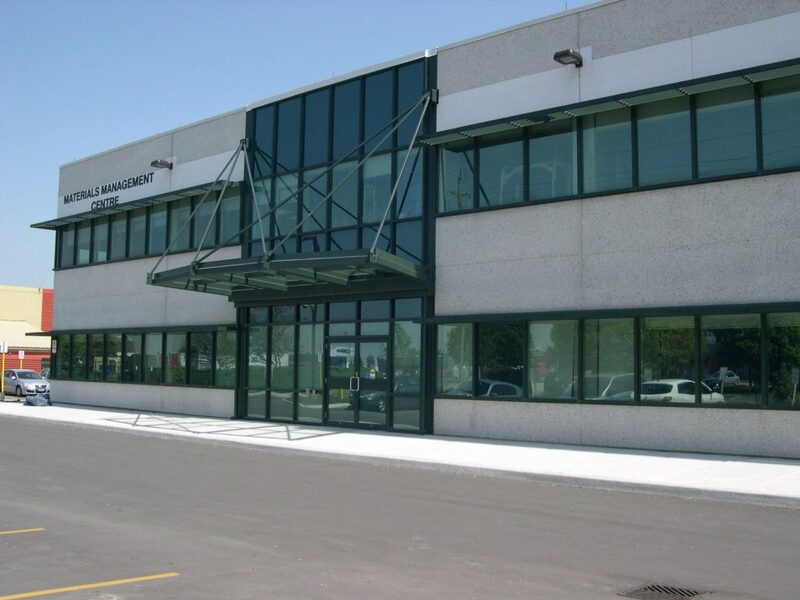 The Region of Peel has been, and continues to be, a valued client of Reinders + Rieder Ltd. 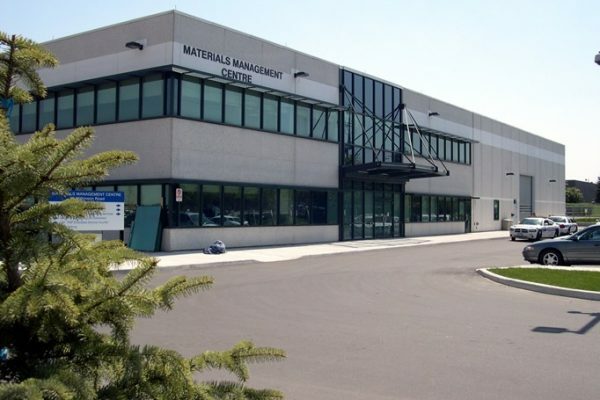 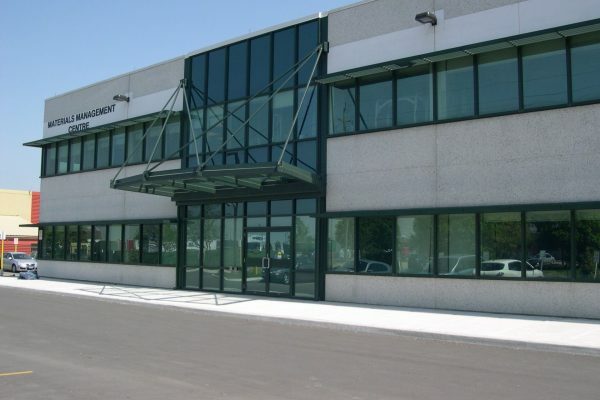 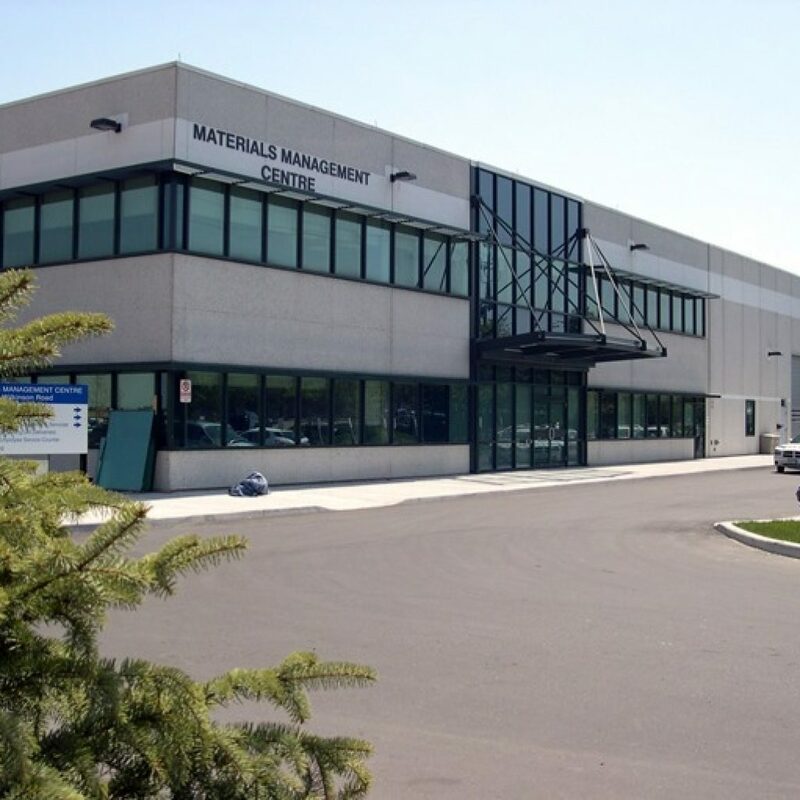 In 1986, we designed and supervised the construction of a new Public Works facility for the Region, on Copper Road in Brampton. 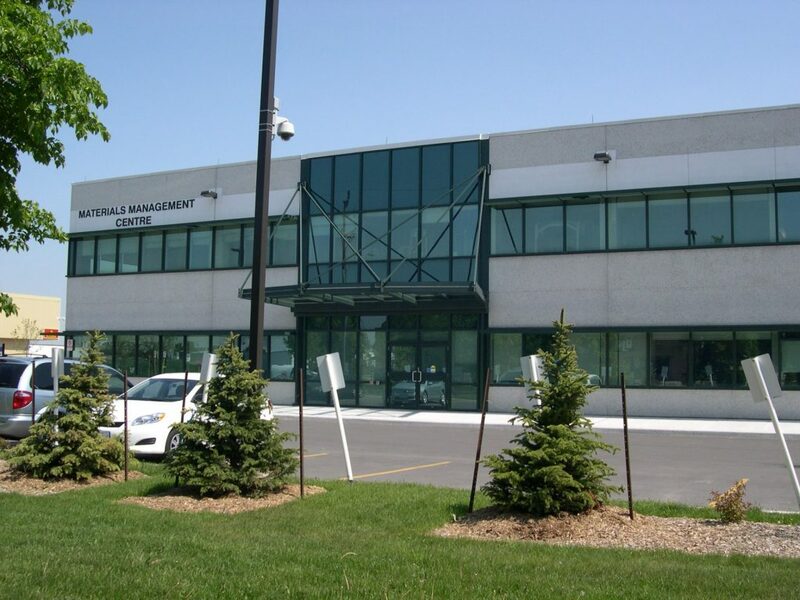 This particular project has led to several more recent projects, for the Region of Peel. 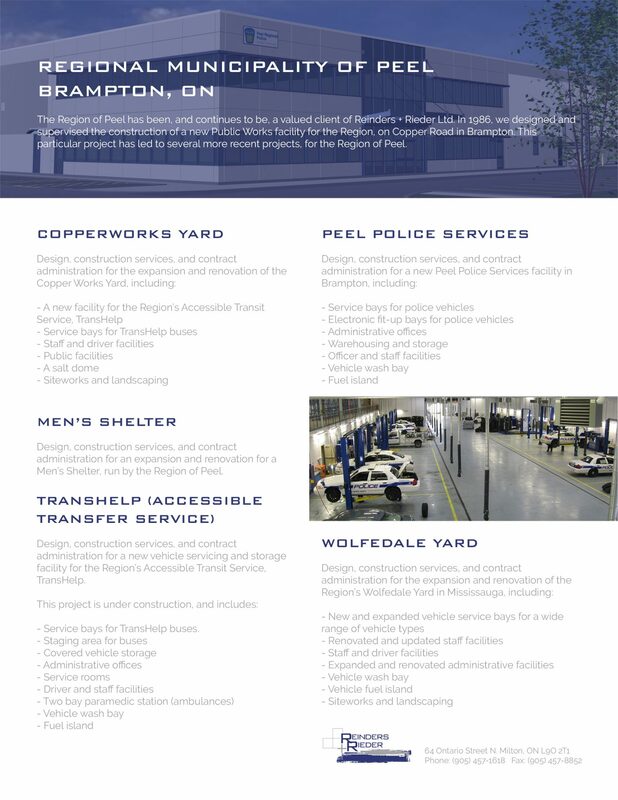 Design, construction services, and contract administration for an expansion and renovation for a Men’s Shelter, run by the Region of Peel. 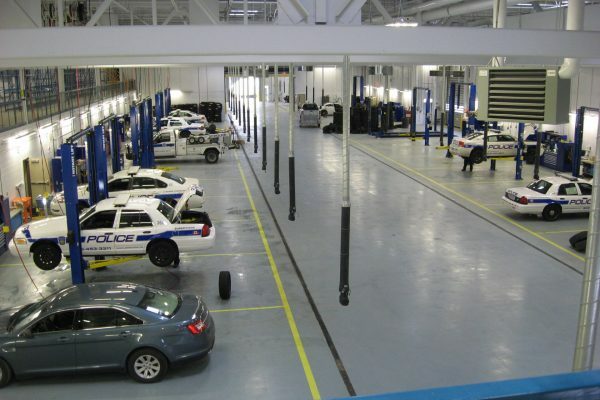 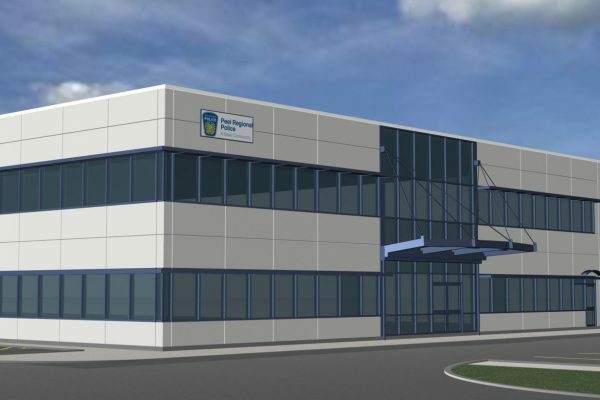 Design, construction services, and contract administration for a new vehicle servicing and storage facility for the Region’s Accessible Transit Service, TransHelp. 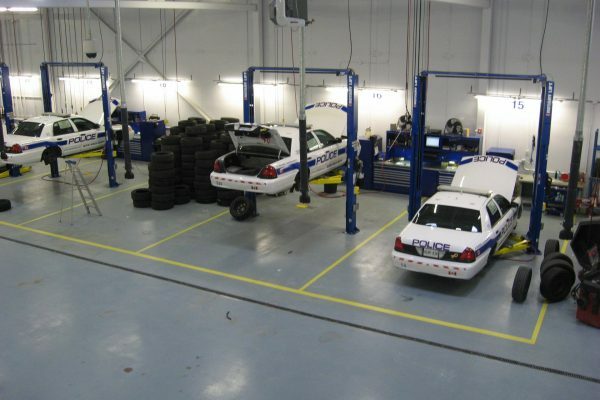 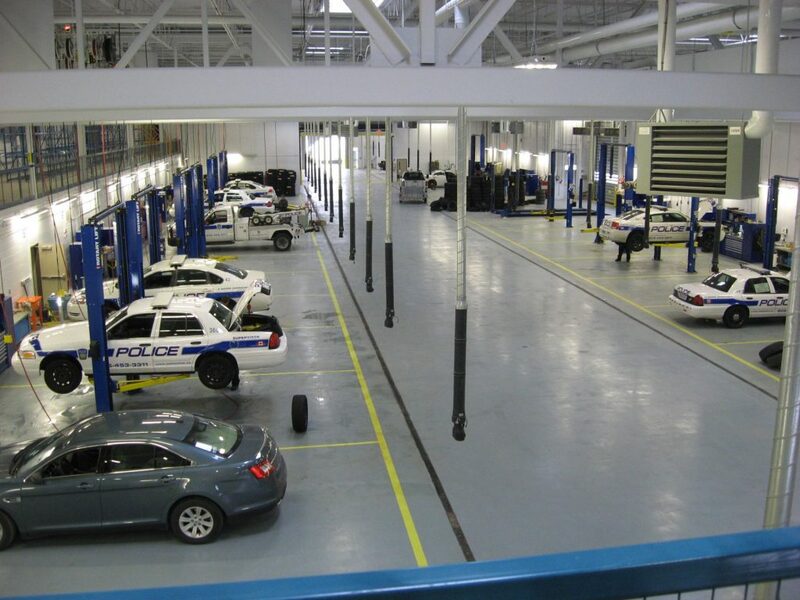 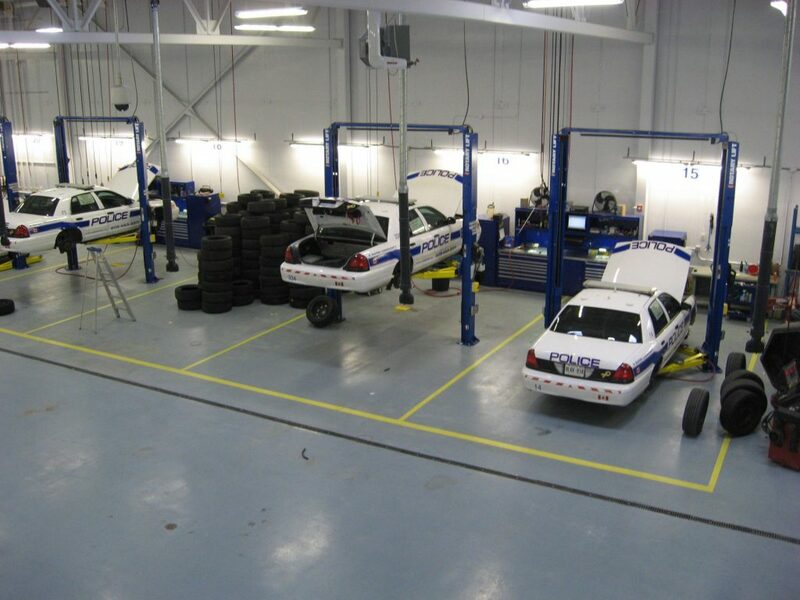 Service bays for TransHelp buses.